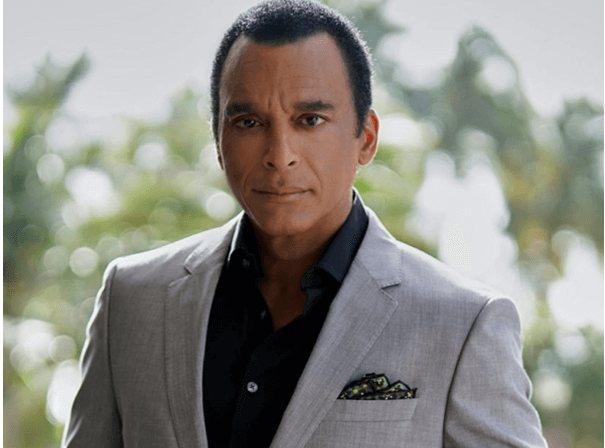 Jon Secada has established a reputation as one of the first bilingual artists to have international crossover success, earning numerous Grammy Awards and selling 20 million albums in a near three-decade career. On top of starring roles on Broadway, he has had numerous hits in both English and Spanish, achieving a level of global recognition that few artists can match. Adored by millions of fans worldwide, he is widely viewed as an international superstar beloved by fans, critics and peers for his melodic and soulful voice. Secada’s music career began in 1991, with the release of his eponymous debut album which sold over six million copies worldwide and was certified triple platinum in the U.S., reaching No.15 on Billboard’s Pop album chart. The Spanish-language version of the album went on to become the Number One Latin album of 1992 and secured Jon his first Grammy Award for Best Latin Pop Album. Three more Billboard Top 20 hits would eventually come from that album: “Angel,” “I’m Free,” and “Do You Believe In Us.” Secada’s success continued in 1994 with the platinum-selling sophomore effort ‘Heart, Soul and Voice’, earning another top 10 hit for “If You Go”. His third album, ‘Amor’, saw Secada awarded a second Grammy for Best Latin Pop Performance. Secada is also widely praised for his talents as a producer and songwriter, working on countless popular songs for superstars such as Gloria Estefan, Jennifer Lopez and Ricky Martin. He has also appeared on various international TV shows including a long-running tenure as celebrity judge on Latin American Idol. Secada’s seventh Spanish album, ‘Otra Vez’ received universal acclaim and spawned several successful singles – since it’s release, he has produced a Christmas album (2014’s ‘Navidad) and a 2017 tribute album dedicated to Cuban singer, bandleader and songwriter Beny Moré.